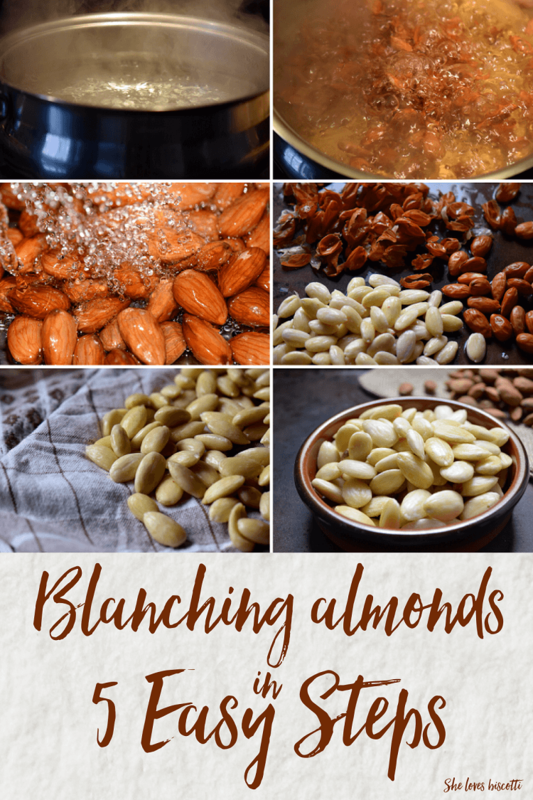 Blanching Almonds: Make Your Own! Have you started planning for the holidays? 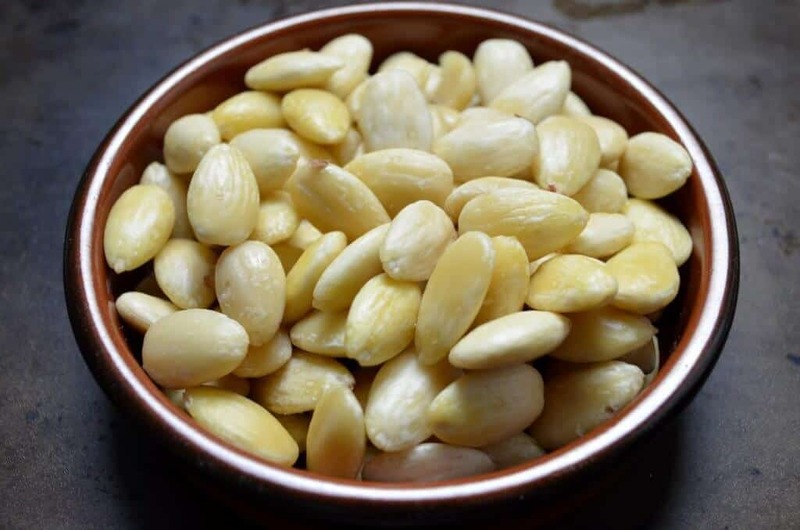 Do you have recipes that require blanched almonds? You won’t believe how easy it is to make your own! Today, we will be Blanching Almonds in 5 Easy Steps. The end of November might mean Thanksgiving for some, black Friday shopping for others, and the Grey Cup for my fellow Canadians. For me, the end of November is about baking biscotti. 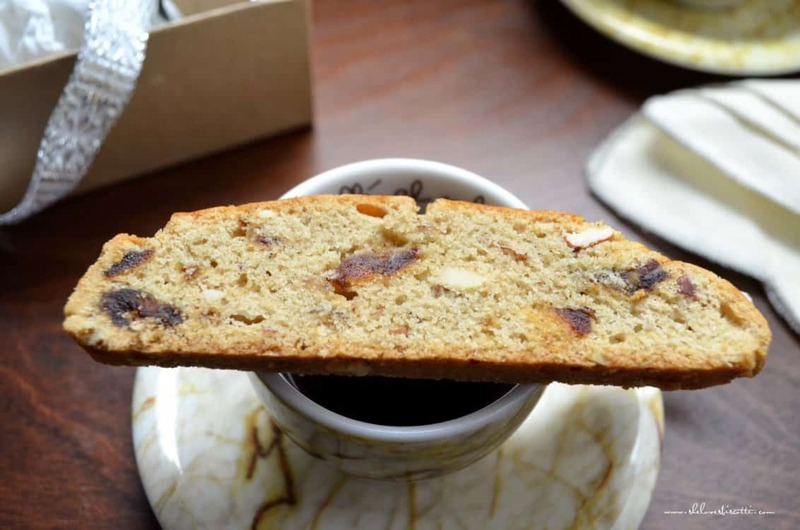 I would like to share this recipe for Simple Almond Date Biscotti with all of you.